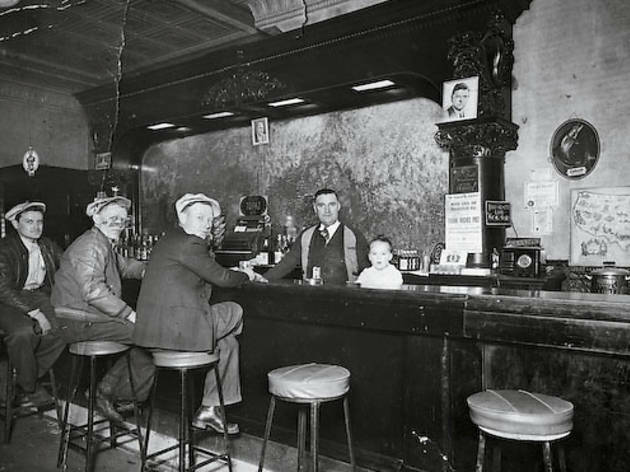 A new book traces the history of the city’s oldest and most notorious watering holes. Long before Irish pubs lured sports-loving patrons with umpteen flat-screens, they were fraternized by another sort. Chicago’s aldermen, gamblers and laborers conducted unofficial business over a pint from Downer and Bemis Brewing Company, one of the first Irish-owned and -operated Chicago breweries. 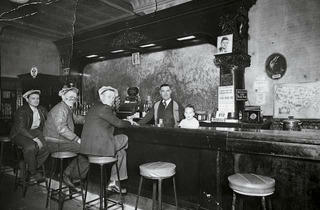 The new book Chicago’s Historic Irish Pubs ($21.99, arcadiapublishing.com) traces the history of the city’s oldest and most notorious watering holes, which insinuated themselves in Chicago dealings by doubling as polling places, union-strike meeting spots and day cares (pictured).